Kevin brings an artful eye to original reports all over the globe for Newsy. 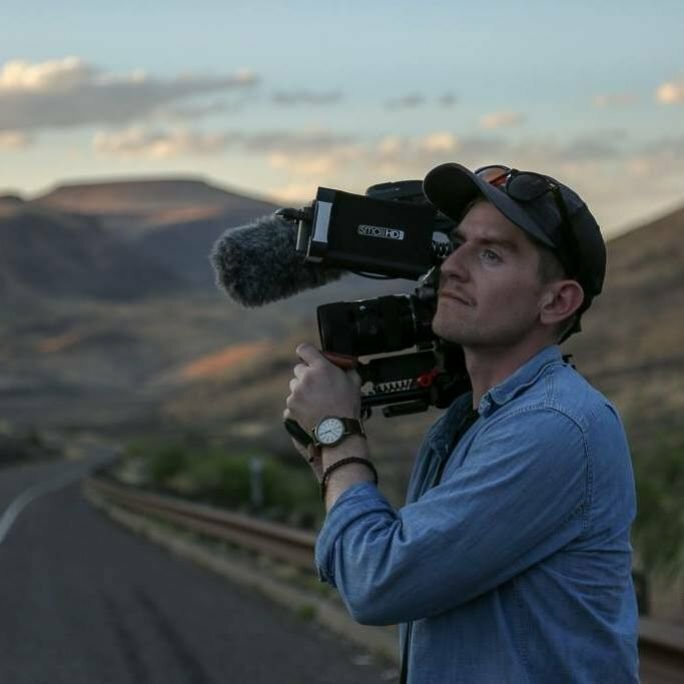 As the lead videographer for newsy's documentaries team working out of our Washington, D.C. bureau, he's worked long hours covering everything from Oklahoma teacher walkouts to gang violence in El Salvador. When he's not shooting out in the field, he can often be found organizing a fiercely independent pub trivia at a local bar in DC. Why Do Presidential Contenders Launch Exploratory Committees?